Disney has released a series of new character posters for their upcoming villain story Maleficent. 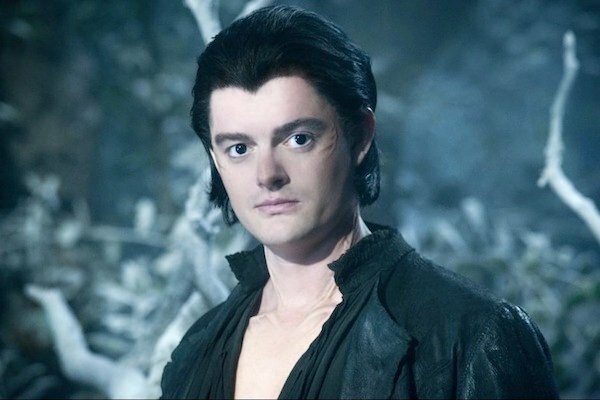 Among them is this great look at Sam Riley's character Diaval. Those familiar with Disney's Sleeping Beauty may remember Maleficent's right-hand raven. In lieu of responsive and resourceful animal pals, it seems Maleficent will take a slightly different approach, at least as it relates to Maleficent's sidekick, as Diaval appears human, though he's technically a shapeshifter. 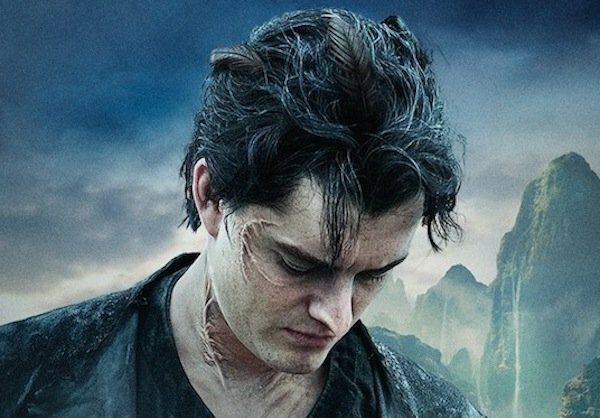 His hair's a bit scruffier in the character poster, and it seems like the markings on his face and neck are a bit more defined. Diaval is Maleficent's confidant, so it'll be interesting to see what kind of influence, if any, he has over her, what other forms he takes, and of course, how his story plays out. Moving on, we have this one, which showcases the Pixies, but also features some other forest dwellers. Pixies Thistlewit (green), Flittle (blue) and Knotgrass (pink) are played by Juno Temple, Lesley Manville and Imelda Staunton respectively. We know that the film will focus on Maleficent's side of the story, which leads up to her choice to curse young Aurora (Elle Fanning). That involves a conflict brewing between the forest kingdom and the human kingdom. 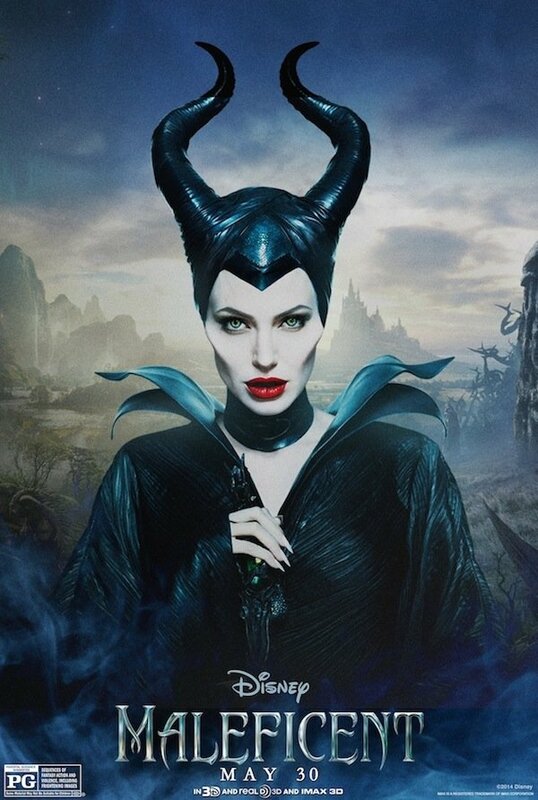 Speaking of Maleficent, here's her poster, which gives us yet another look at Angelina Jolie looking particularly fierce. 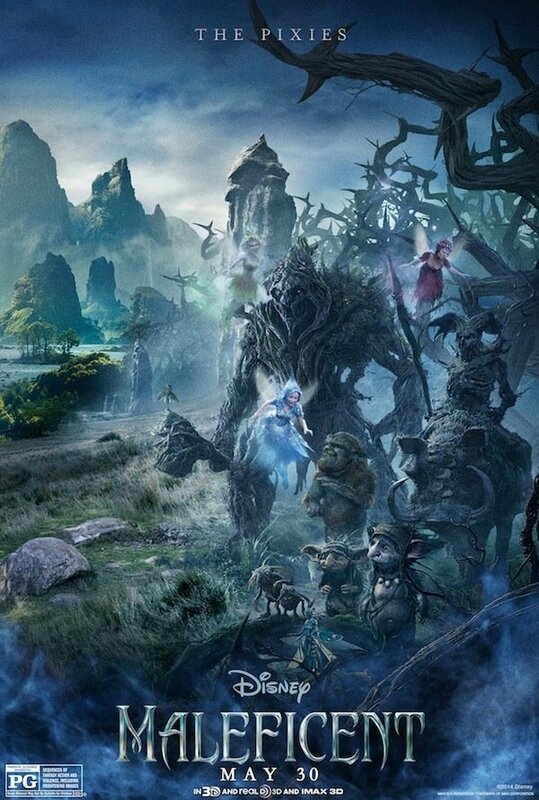 Moviefone also has character posters for Aurora (Elle Fanning) and her father, King Stefan (Sharlto Copley). Check those out here.